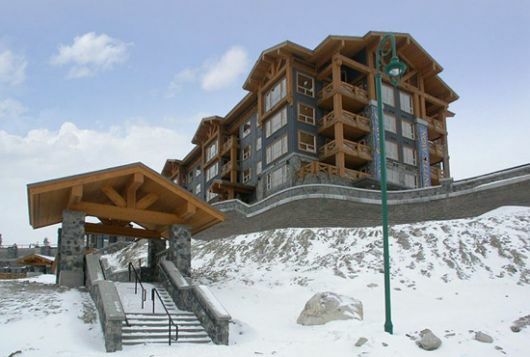 These 3 bedroom executive plus suites are located on the 4th floor, which means you will be able to enjoy the spectacular views of the ski slopes and Big White village. 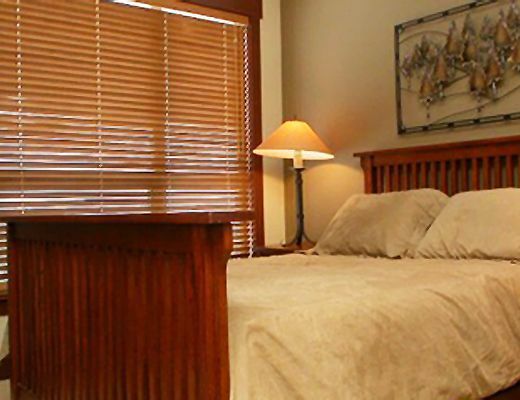 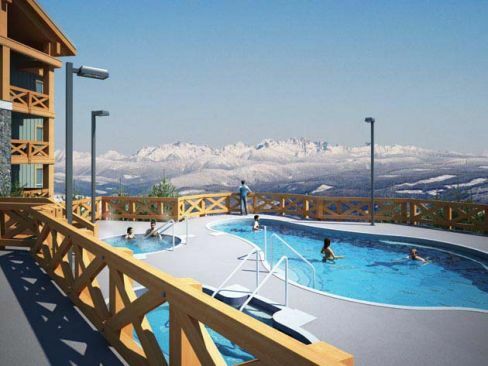 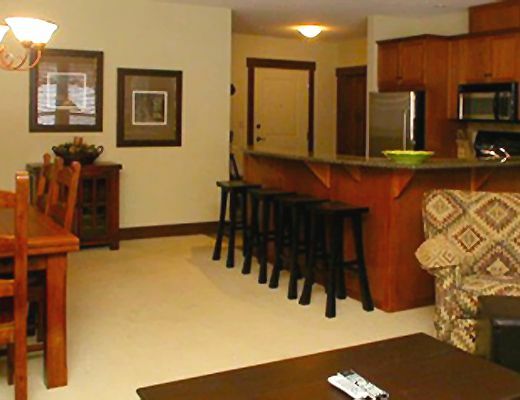 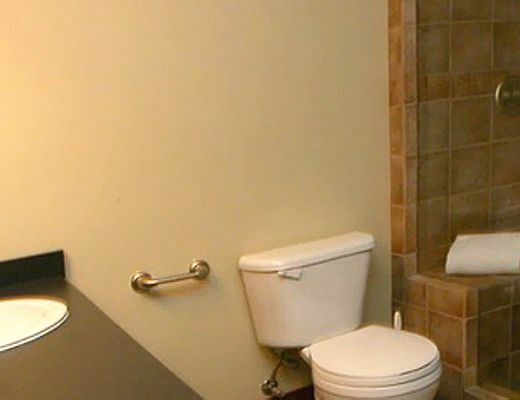 Each units features a private hot tub and balcony, a large fully equipped kitchen, and spacious living areas. 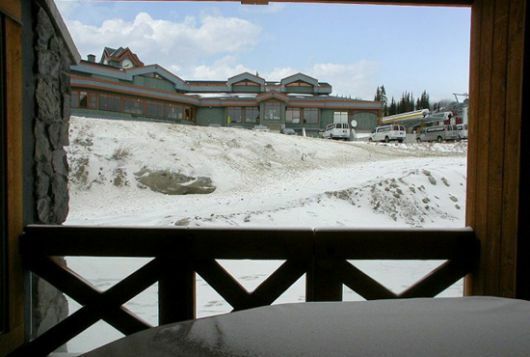 This resort also has heated underground parking, indoor ski/snowboard storage and stunning views of the Big White Village, Monashee Mountains and lit ski slopes. 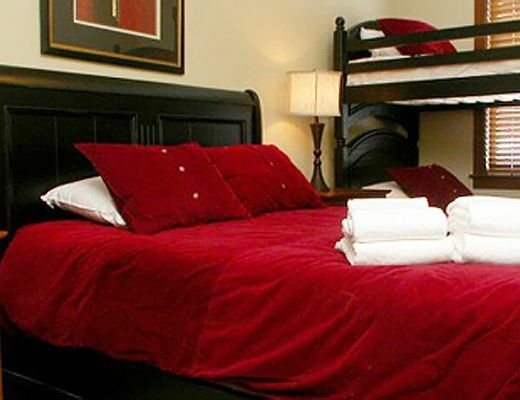 STONEGATE RESORT is perfectly located right across from the clock tower in the heart of the Village. 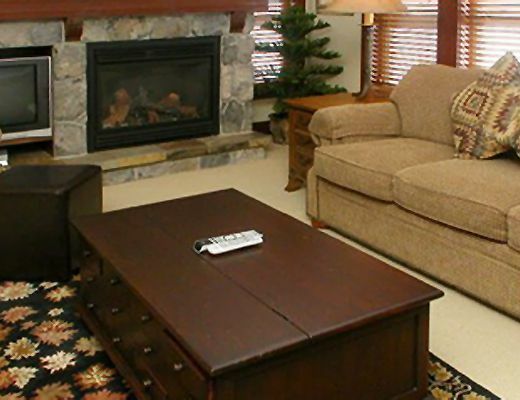 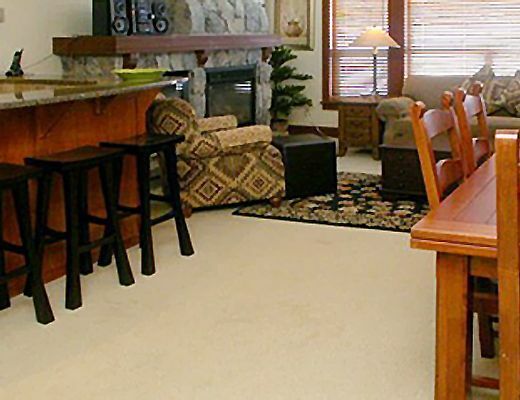 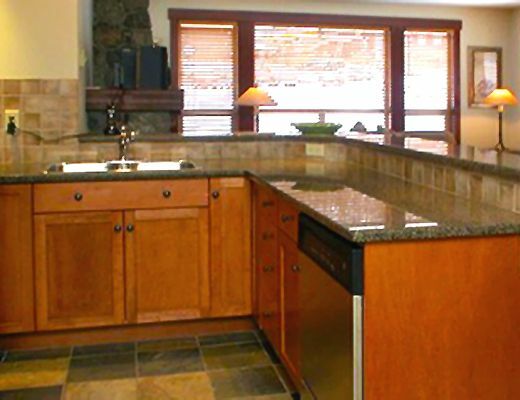 A true ski-in/ski-out property with access to three lifts right from your doorstep.